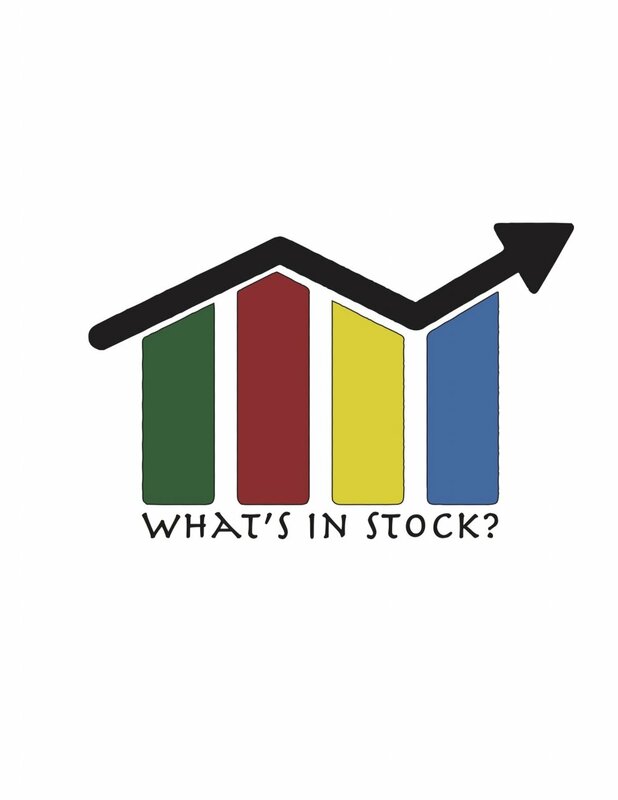 The Blog — What's In Stock? A perk of buying her home is the fact that you build up equity in your home. This equity can unlock numerous benefits such as using it to generate additional benefits. Do one of the biggest expenses of your life go to the asset column?